Downsizing to a smaller apartment can be extremely difficult. These Top 5 Downsizing Tips from the experts at Adobo can help. Check it out! Need help with a small or narrow living room layout? Get expert tips on how to make your small living room layout functional and inviting. 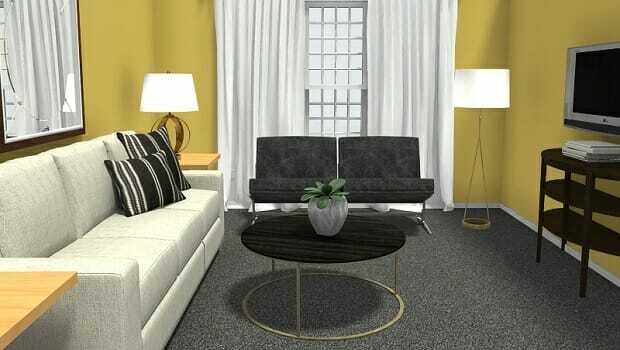 Visualize how different flooring design ideas will look in your home – in 3D! 100s of floor materials to choose from – wood flooring, tiles, wall to wall carpet and more! Find the perfect look for your home. Dreaming of creating an outdoor living area? We’ll show you the top outdoor living ideas and trends and how can create your own. Moving to a new home? Don’t miss these 8 easy moving tips to ensure a smooth move. 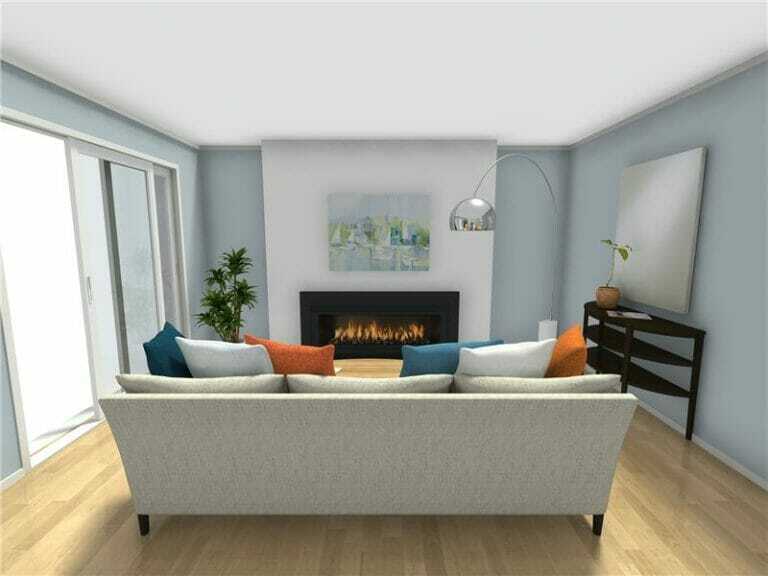 Visualize how different lighting design ideas will look in your home – in 3D! 100s of lighting styles to choose from – from traditional to modern lights, floor lamps to chandeliers. Visualize your staircase design online with RoomSketcher. See how different stair types and finishes will look in your home – in 3D! Need help with a small room? These 7 smart small room design ideas will help your small room to function better and look great. 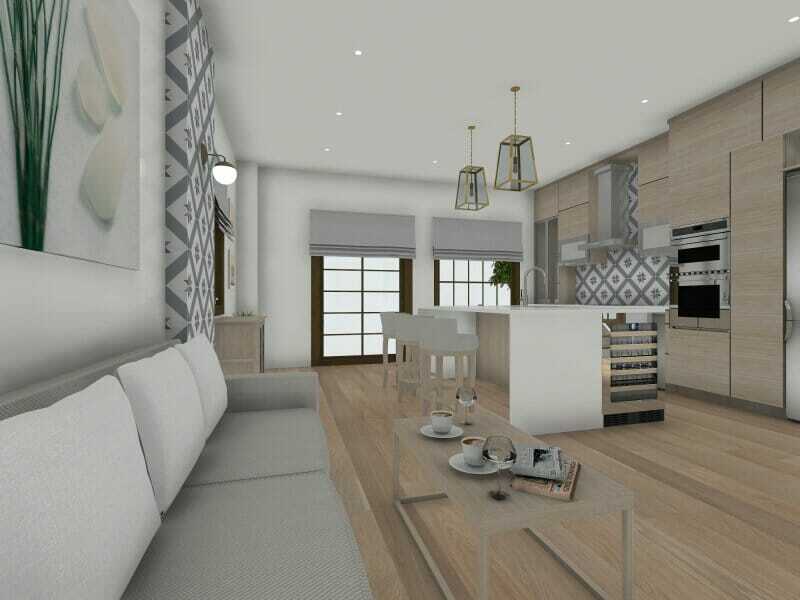 See how this savvy interior designer successfully provides e-decorating services and interior design online with RoomSketcher. Visualize window designs online with RoomSketcher. 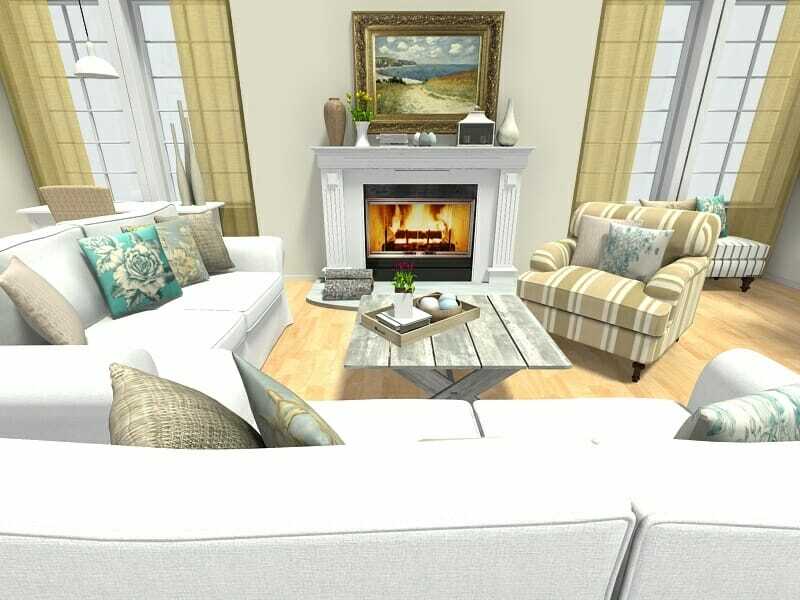 See how different window styles and finishes will look in your home – in 3D! Hundreds of windows to choose from – traditional, modern and more! Freshen up your home with these 10 home decor ideas for spring. Expert advice, tips and pictures to inspire your spring home decorating projects. Want to design a room? Bring your room designs to life in 3D with this easy-to-use room planner! Visualize online how different door styles will look in your home in 3D. 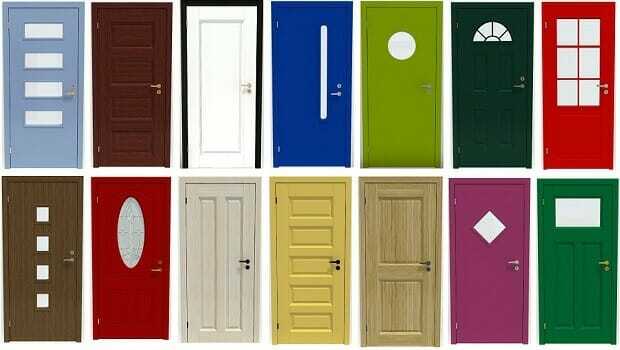 Over 100 customizable doors to choose from – from traditional to modern, with one panel or many. You can create great 3D interior design photos of your projects with these expert interior design photo tips. Love living with books but short on storage space? These DIY built in shelves can help! Here’s how to take advantage of available ceiling height to create a cool hanging library. Looking for room divider ideas? Here’s a simple and functional DIY room divider that you can make with an open shelving unit. Cool Furniture! Check out the best home furnishings trends for Living Rooms straight from the Home Design Shows. 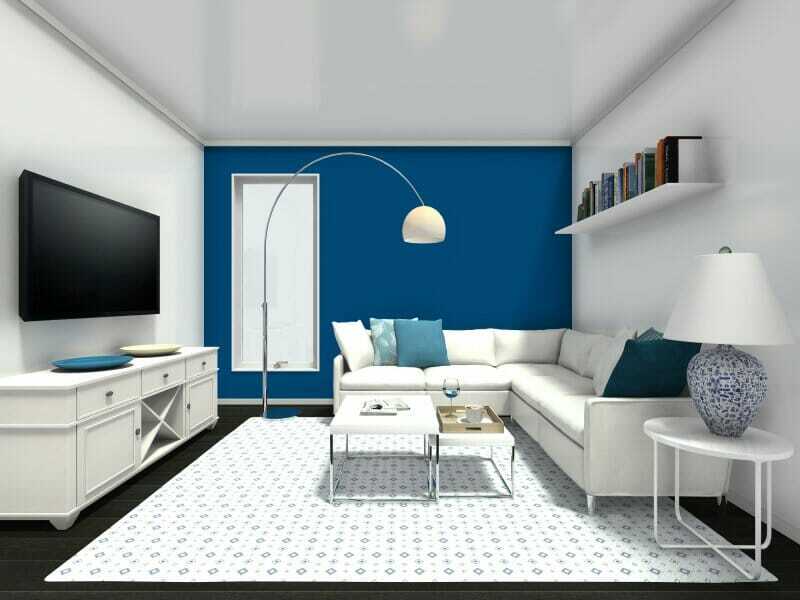 Bring your interior design ideas to life with RoomSketcher Home Designer. 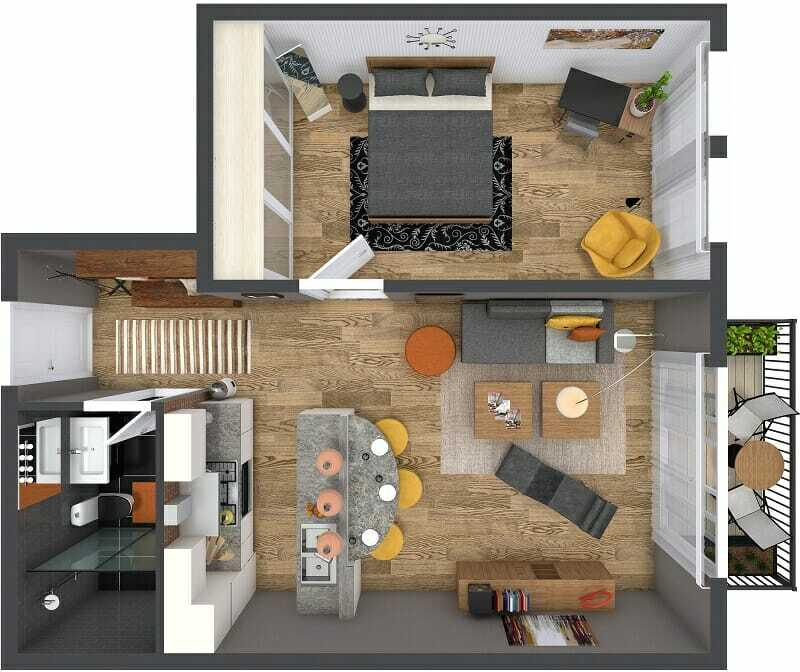 Create room designs, floor plans, and visualize your ideas in stunning 3D. RoomSketcher home design software isn’t just for indoors. 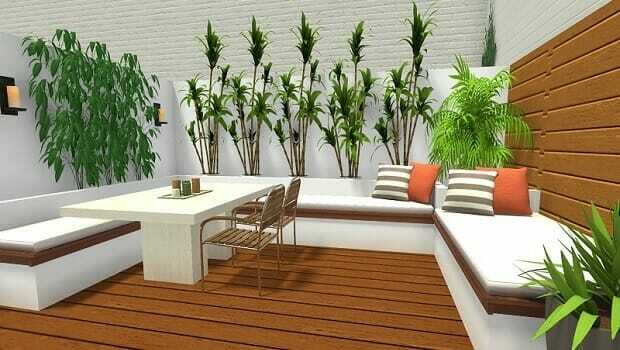 You can create outdoor designs too! 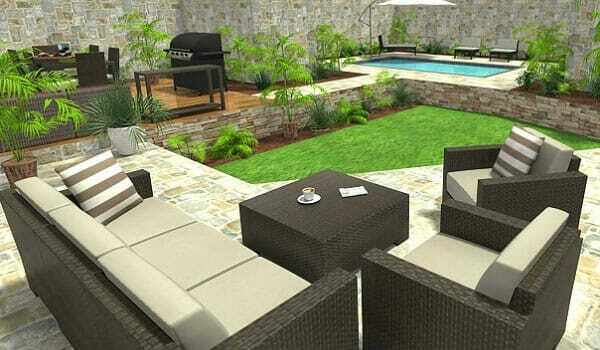 Get inspired and learn how to create outdoor areas, decks, patios, pools, yards and gardens now. Here are the top Scandinavian Design Trends straight from Copenhagen. Check out the trends and see how to use them in your own home. 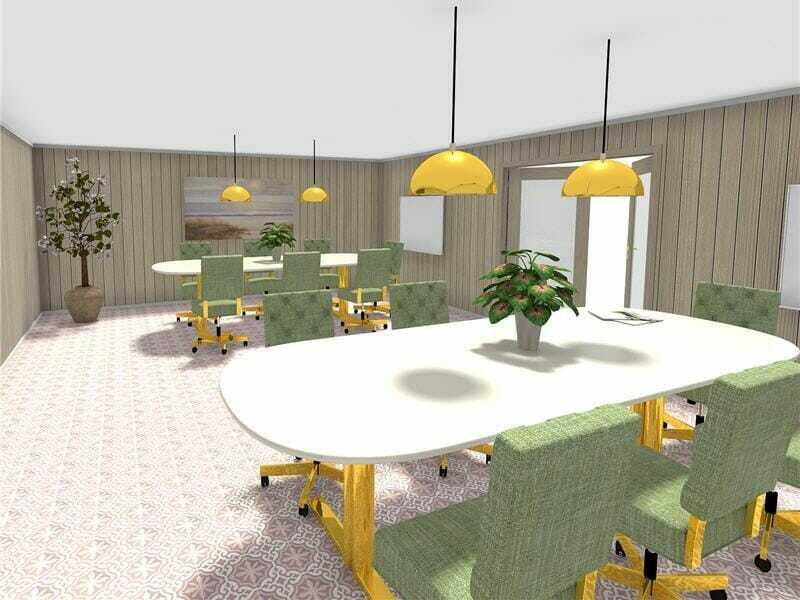 Get your interior design marketing online with easy-to-use and affordable 3D visualization from RoomSketcher – It’s time to Get Noticed! 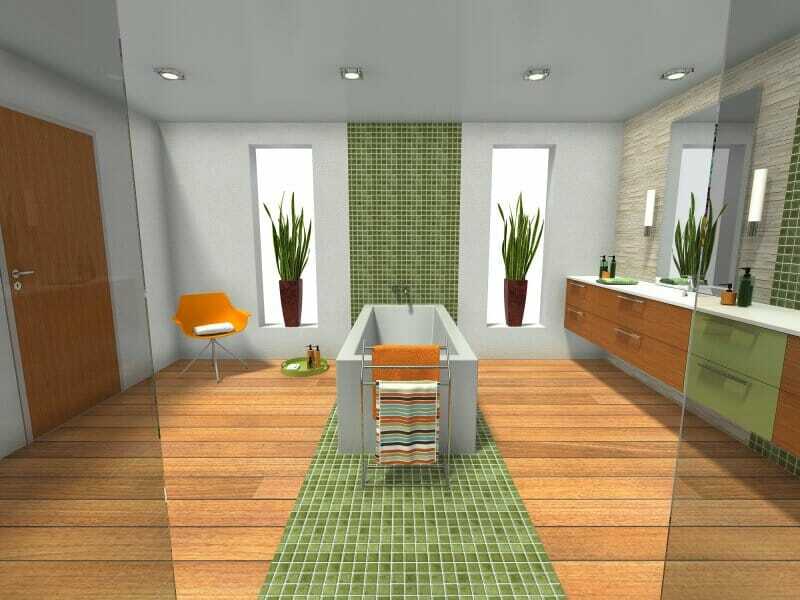 Make your interior design installations more efficient using RoomSketcher online 3D home design software. 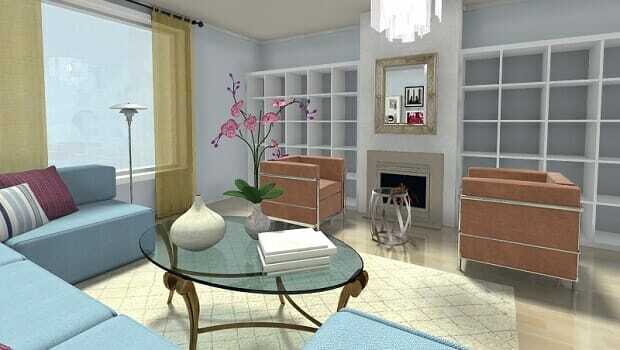 Take your interior design product sourcing to the next level with RoomSketcher 3D Home Design Software. The blogger behind one of the most popular interior design blogs in Germany shares her experience after trying RoomSketcher. 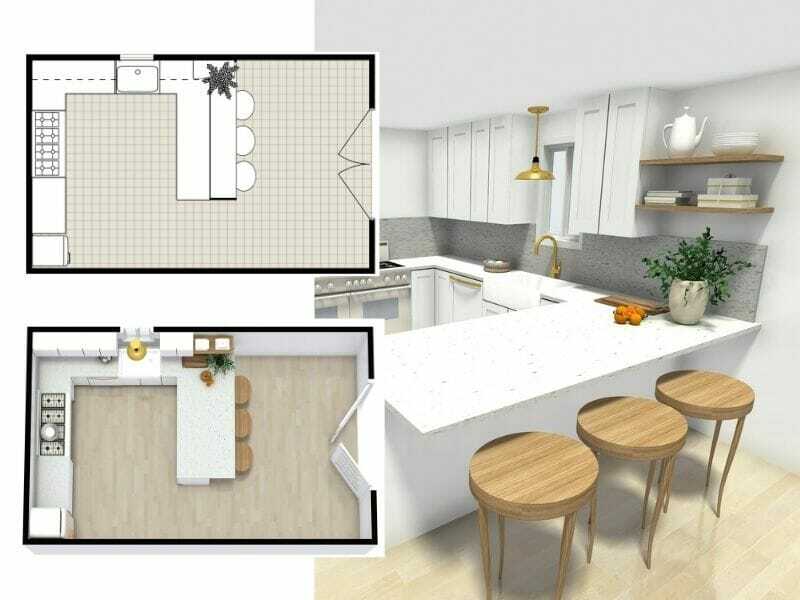 Create professional 3D interior design images and interactive project presentations online- quickly, easily and affordably with RoomSketcher Home Design Software! Why use costly and complicated CAD software to create a floor plan or design a room? Create the professional interior design drawings you need – quickly, easily and affordably with RoomSketcher! 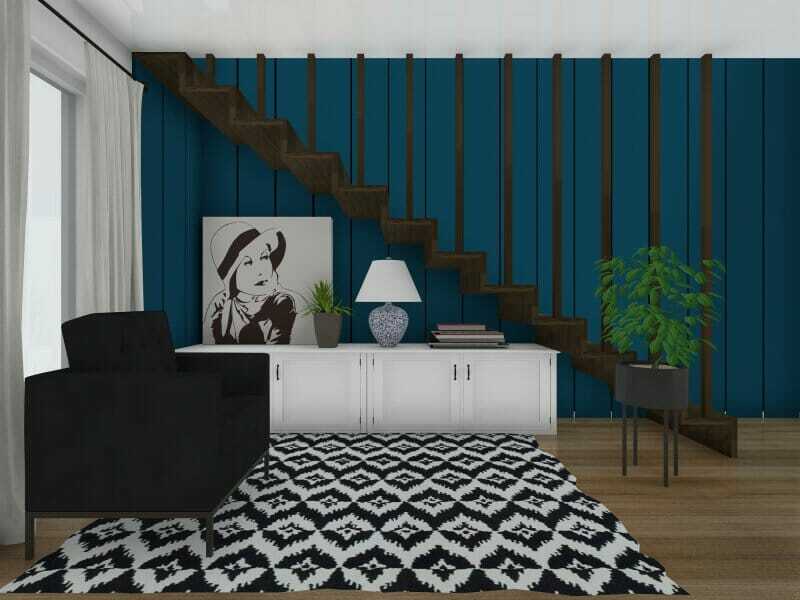 Interior designer and blogger Dijana Kalić-Velkova uses RoomSketcher to visualize design for clients. Get top tips and inspiration to create your own “hygge” Scandinavian dream home, straight from Scandinavia. 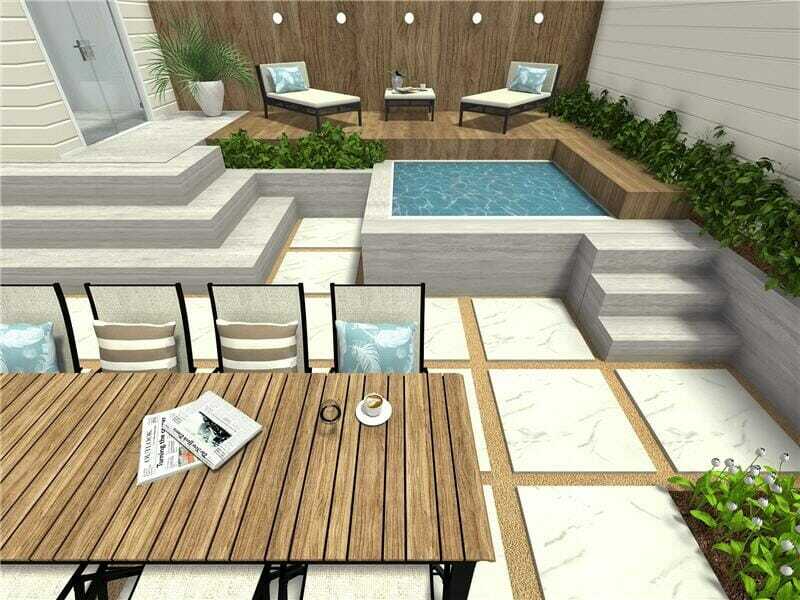 Learn how to design, create and visualize outdoor spaces in 3D with RoomSketcher Home Designer – an easy-to-use online floor plan and home design tool. We all need great storage solutions. Built-in shelves are a perfect way to achieve them. 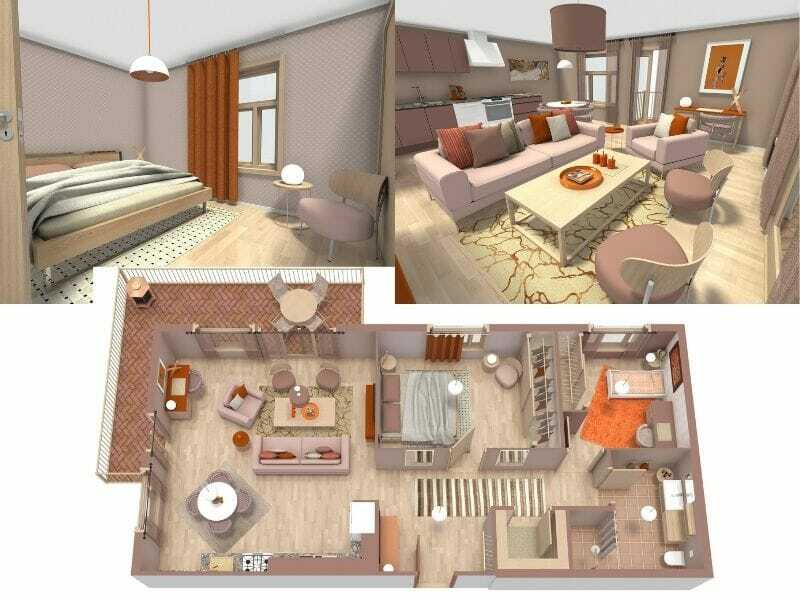 Design yours like a Pro in RoomSketcher.